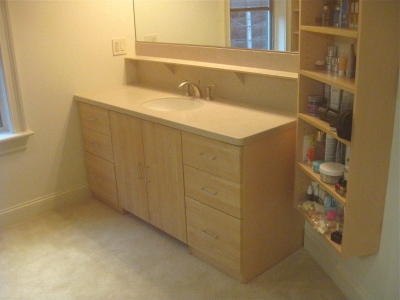 The Closet Works can improve the functionality of many other areas in your home. 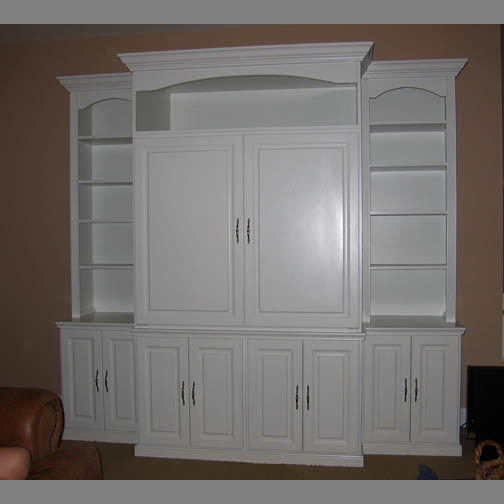 Everything is custom made to fit your needs and space. The Closet Works of New York, Inc.